Colleen, like the rest of us, LOVES a good fall read. Let’s be real, there is nothing like sitting in front of the fire place with a glass of hot apple cider reading and an amazing YA book. 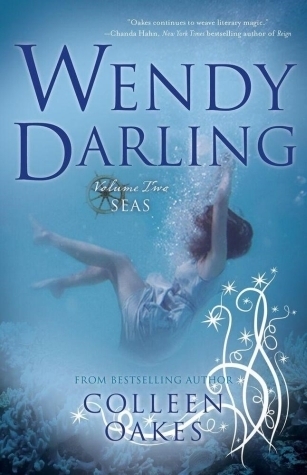 To help you overcome the inevitable book hangover that you will get after reading Wendy Darling: Vol. 2: Seas, we are giving one lucky winner who posts and tweets about the book during the above time frame a gift card to Barnes & Noble! And as an added bonus, we are throwing in a Wendy Darling inspired Seaglass Yankee Candle. Not only does it match the cover of the book (meaning it is it going to look fly in all of your bookstagrams), but it also goes along perfectly with the seas theme! 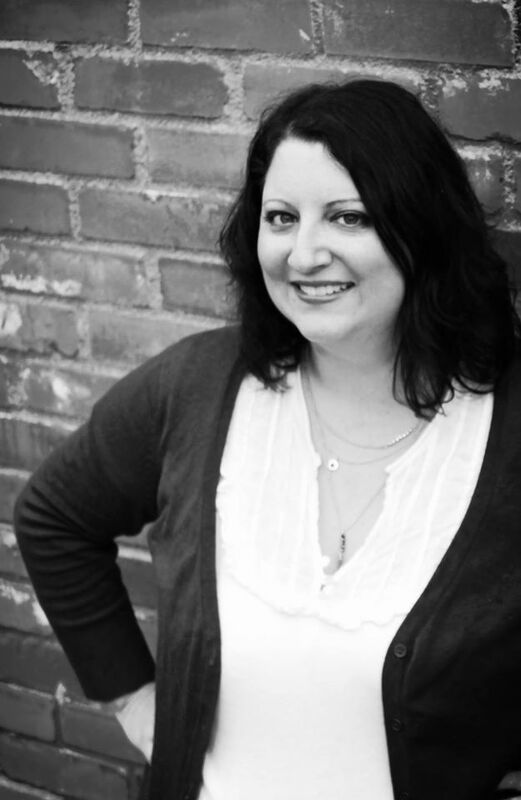 Colleen Oakes is the author of books for both teens and adults, including the Elly in Bloom Series, the Queen of Hearts Saga (Harper Collins 2016), and the Wendy Darling Saga. She lives in North Denver with her husband and son and surrounds herself with the most lovely family and friends imaginable. When not writing or plotting new books, Oakes can be found swimming, traveling or totally immersing herself in nerdy pop culture. She currently at work on another fantasy series and a stand-alone YA novel. Visit her on Twitter @ColleenBlooms.